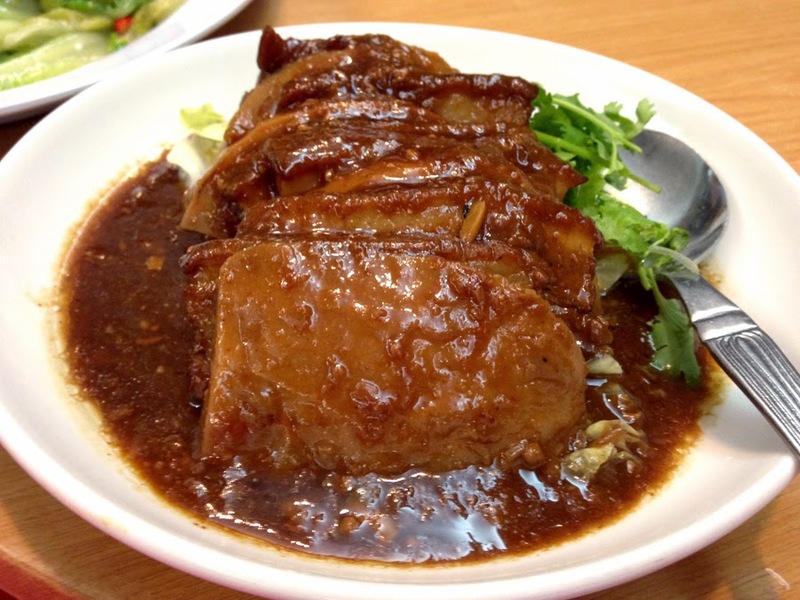 A typical hakka dish - Hakka pork belly with yam. 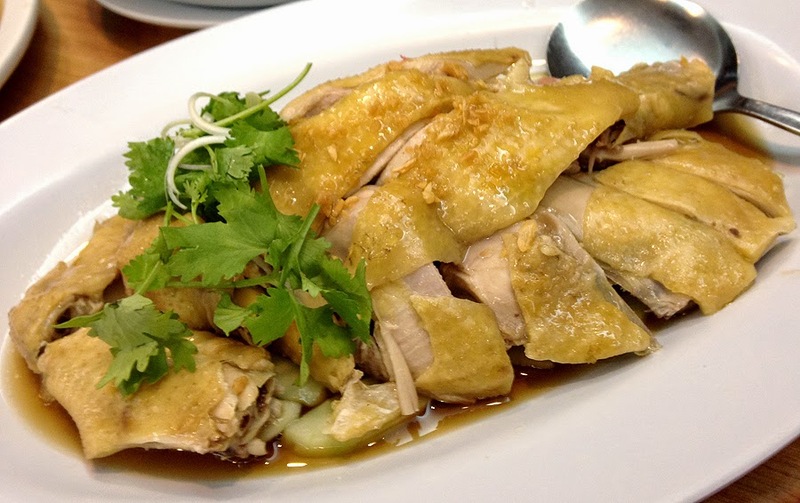 One sinful dish! It's really good to go with mantou (steamed bun). 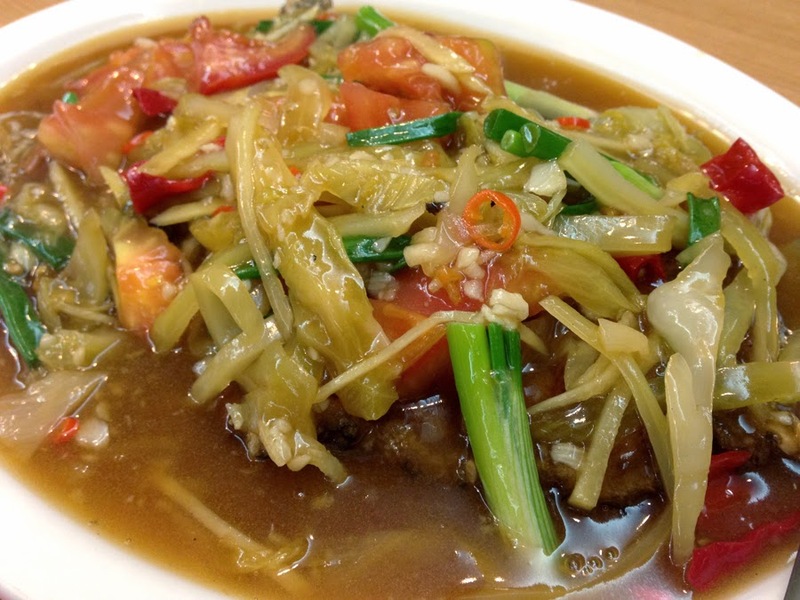 Fried fish braised with salted vegetables and tomato. No comments, it's not my favourite dish, it's just fish with salty gravy and toppings. 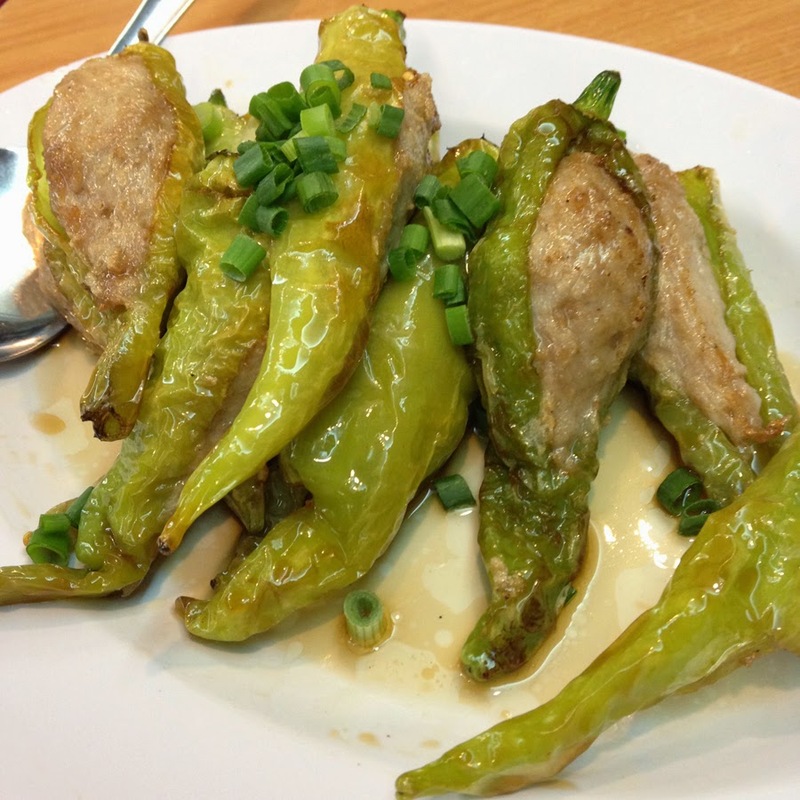 Stuffed chilli - if you're lucky you'll get a really spicy one! Most of the time most of it are! 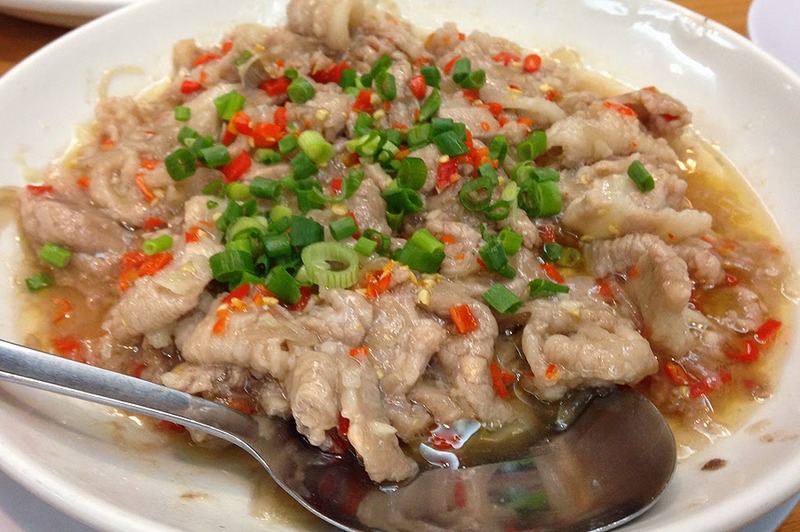 Steamed pork with shrimp paste. It's their signature dish. It's tad bit spicy and salty. It goes really good with rice. 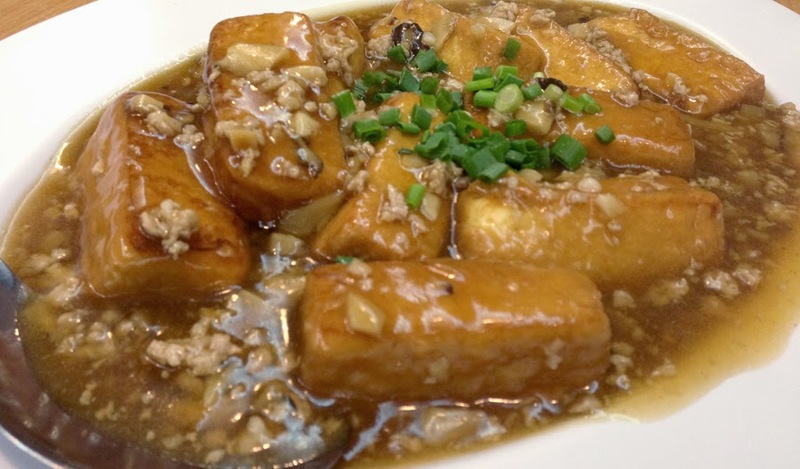 Braised tofu with minced meat. That one dish to order if you have to deal with kids. I personally dislike beancurd but if it's braised with minced meat, it's a whole different story. This restaurant is run by the owners themselves, a few sisters. The thing about their food is it feels like I'm having homecooked food, but obviously outside. Maybe because I have some of these dishes at home pretty often so I see it that way. The dishes that they serve goes really good with rice. Certain days of the week, weekends if I'm not mistaken, they serve pan mee. Their pan mee noodle is super good, but I don't fancy the soup base as it's rather bland. And yes, I do recommend this place if you're after rice dishes.